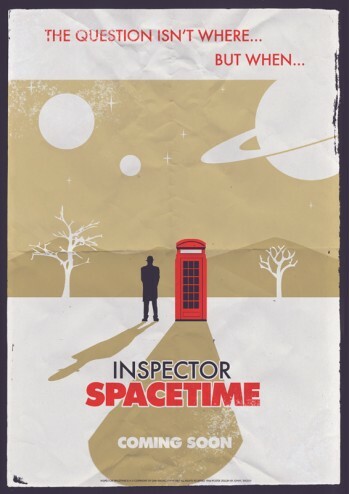 Inspector Spacetime’s theme song is written and composed by Brian Giovanni. 27:00 to 37:00 – The wibbly-wobbly relationship between network television, new media, and fan culture. At about 35:00 or so Travis talks about why SOPA, and similar legislation, is bad for creativity. 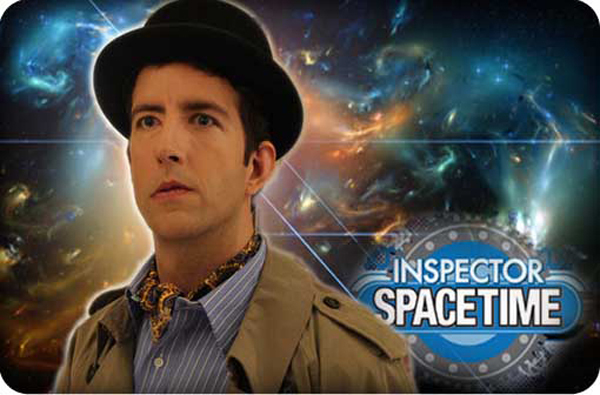 42:00 to the end – Inspector Spacetime’s kickstarter campaign, “What if you get sued?” and launch dates for the web series assuming nobody gets sued. Right click and save here to download the MP3. Head over to Travis’ youtube channel to see more of his work including the much talked about Robot, Ninja, and Gay Guy. 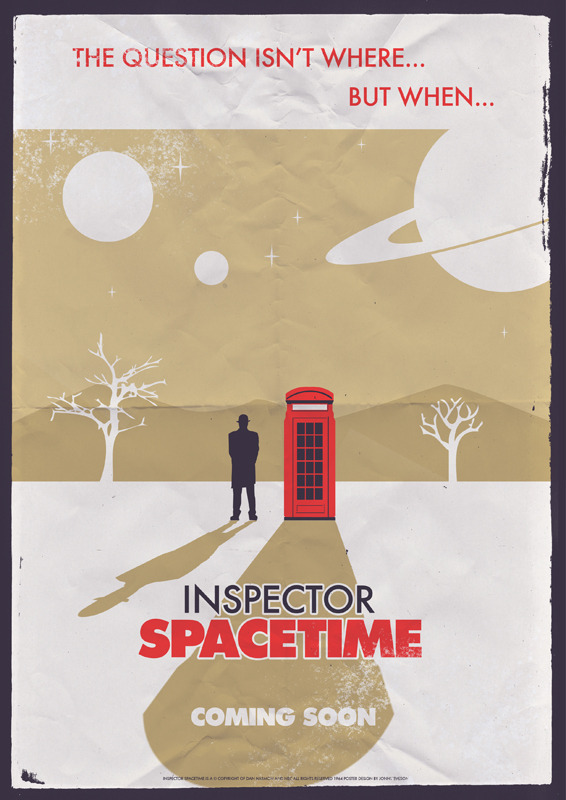 Click here to check out the Inspector Spacetime web series via their Kickstarer campaign.